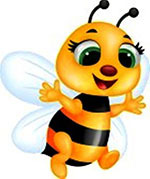 Duggles- Bee Soft Play Hire provides a wide range of entertainment solutions for toddlers . 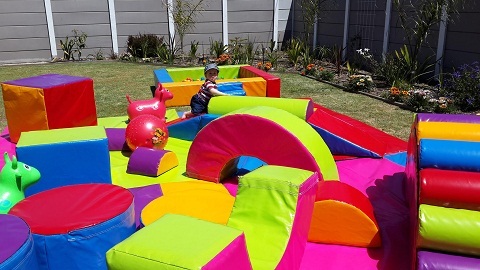 Our innovative, mobile soft play packages have the flexability to entertain children from 6 months to 4 years old . 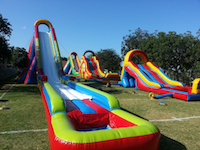 with a wide range of entertainment for Kiddies , teens and Fun Events.